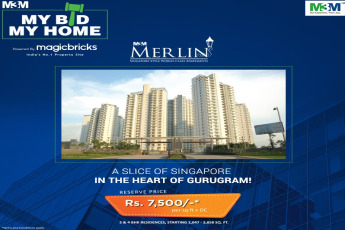 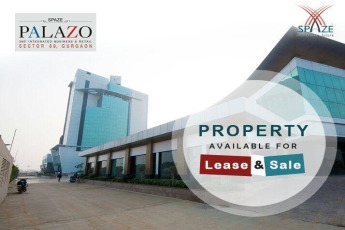 Premium Housing which offers life in the arms of peace & nature at Spaze Privvy The Address in Gurgaon. 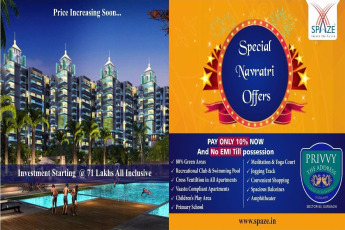 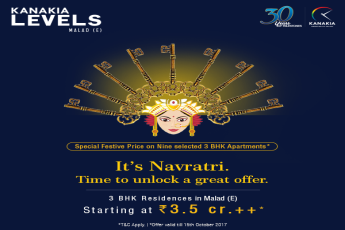 Spaze Privvy Special Navratri Offers, Spaze Privvy No EMI Till Possession, Price Starting From Rs 71 Lacs Inclusive, 80% greens in the surroundings with water features. 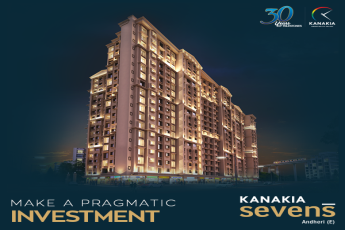 3 side open apartments.